Future is one of the frontrunners in Atlanta's crowded scene of talented rappers. He's been in the game for years and his historic mixtape run cemented him as one of the major figures in the game. With a new album coming out on Friday, Future has been doing more promotion than usual, stopping by a few of the most prominent radio stations in America. With several standout moments in his career, many know Fewtch as somebody that has spoken extensively about his drug use and abuse over the years. When he stopped using lean though, he didn't want to tell his fans right away because he thought they would switch up on him. 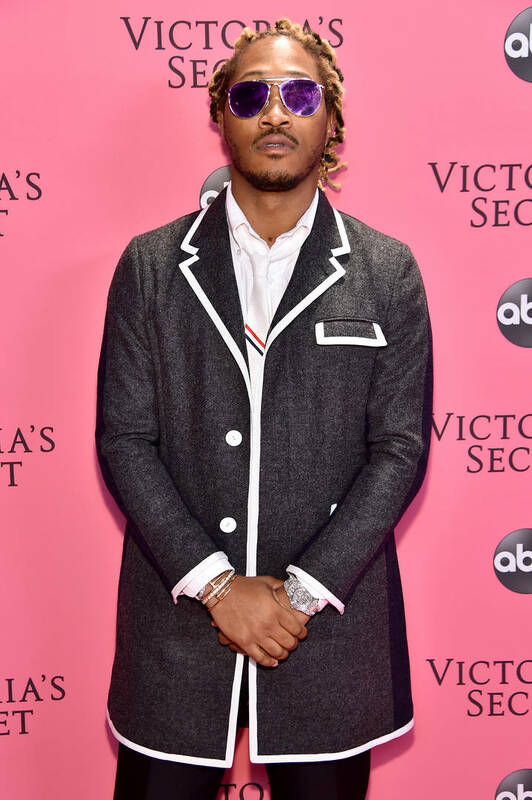 In a rare moment of vulnerability, Future sat down with Genius and discussed his reasons for not wanting to tell people he stopped using lean. He felt that people would critique his music differently if they knew he was off the drug, noting that he was scared to embrace change. He also discussed his infamous "La di da di da" line on Jay Rock's "King's Dead," saying that he initially recorded that part for an outro. He didn't actually want his falsetto lyric in the verse, thinking that it would end up at the end, but it was actually Kendrick Lamar who insisted on adding it in there. Clearly, Kendrick knew what was up.